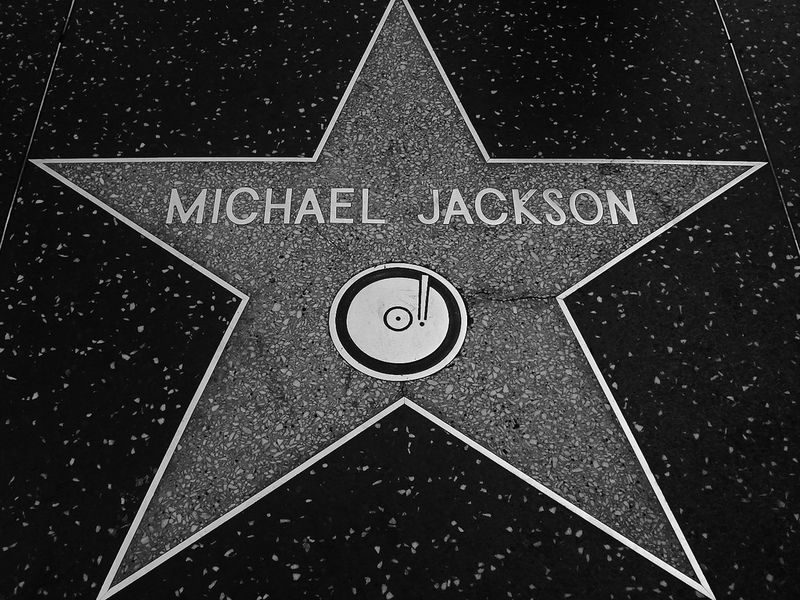 Michael Jackson has influenced many many in this world so also bmore dj’s and producers! What are you’re favorite Remixes of the king of pop? Here are 2 tracks. BMORE MJ REMIXES >> http://tinyurl.com/lgkxve >> not sure I like it tho but today I’m jus gonna OD on anything MJ related…. could you please rehost the dre skull remix yourself, rather than using our hosted track?